In order to buy a condo with FHA financing it must be on their approved list. 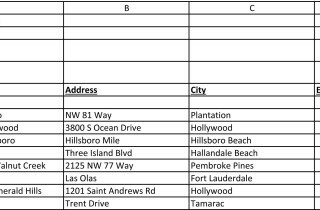 Below is a list of approved condos for Broward County Florida. It’s not a lot but if you are looking in these condo projects it makes it very easy. Having Trouble Getting A Mortgage on a Condo? We can help! 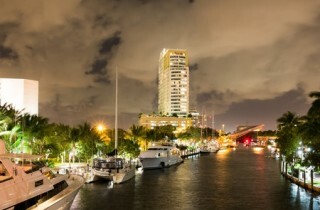 Many are struggling to get financing on condos in Fort Lauderdale and South Florida. One of the main issues is due to the condo project not having enough reserves.